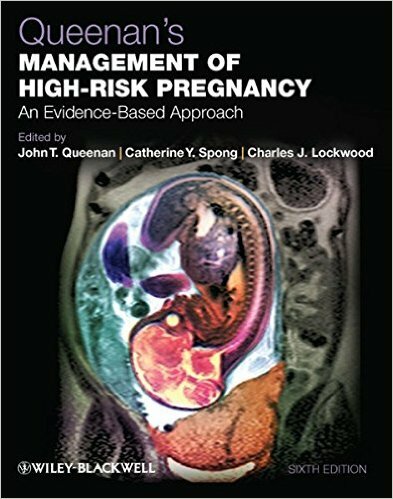 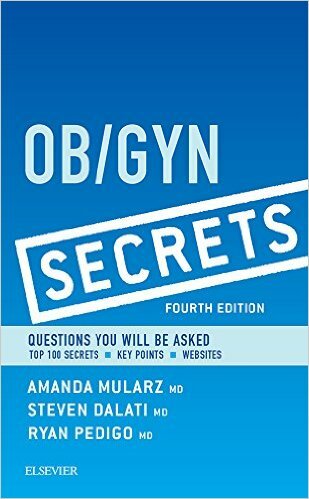 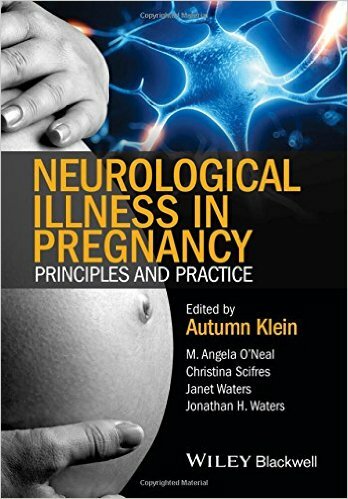 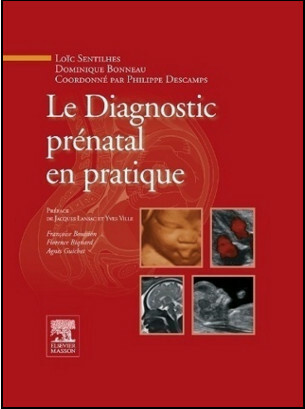 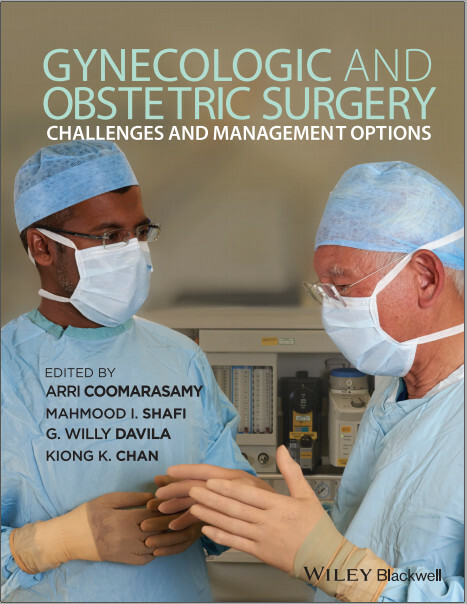 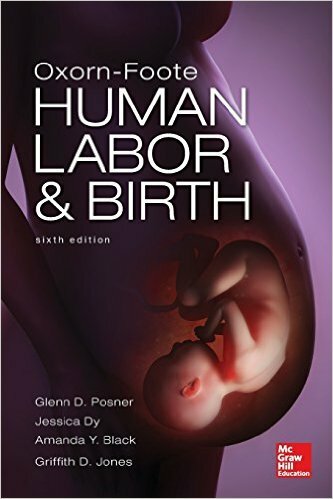 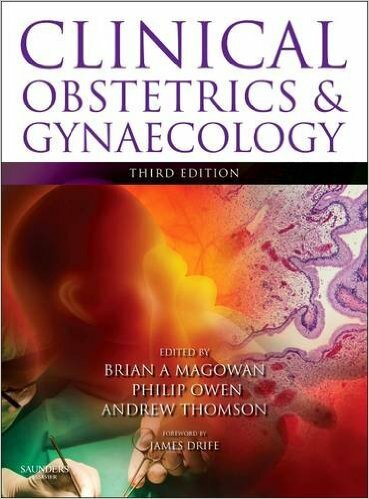 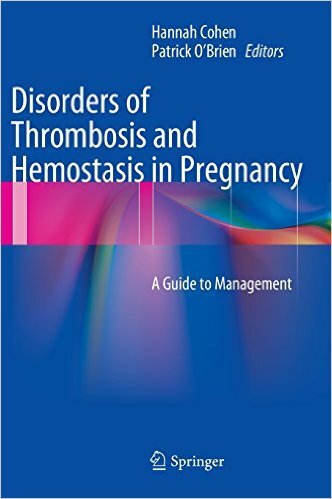 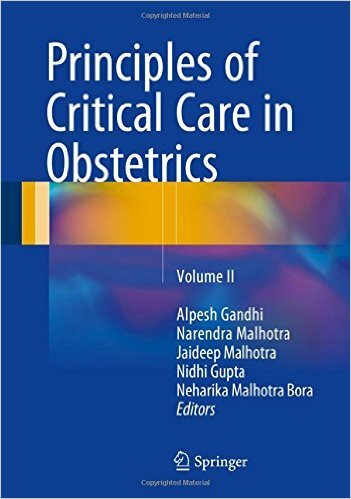 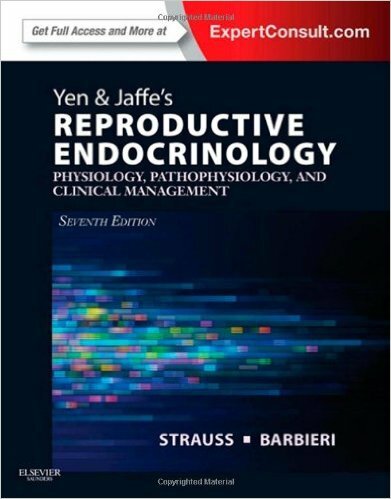 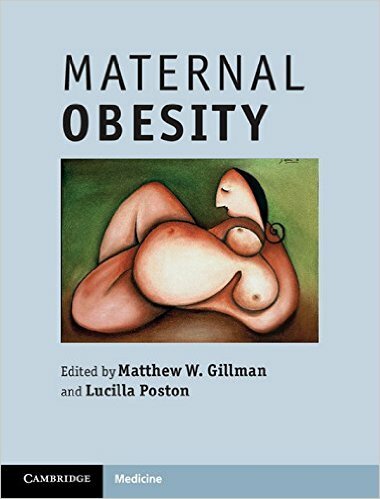 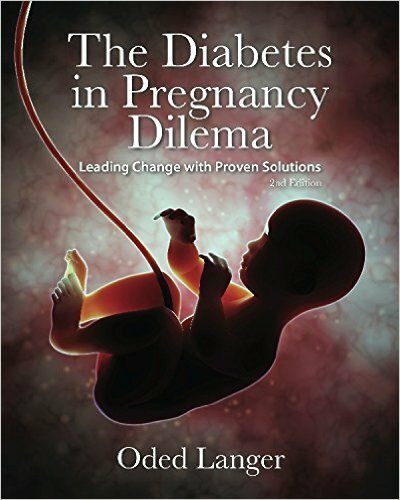 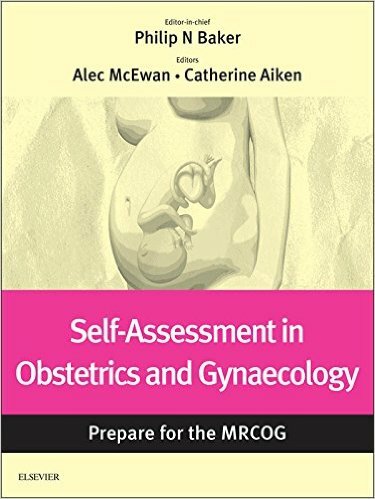 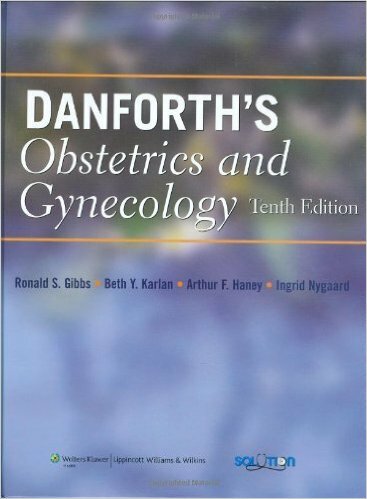 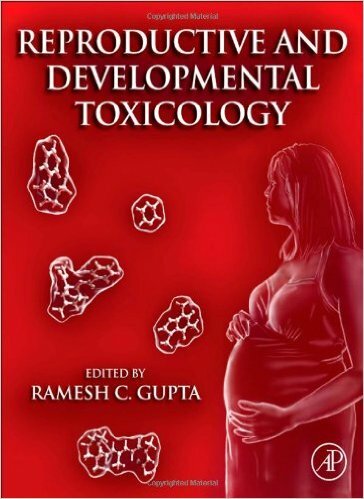 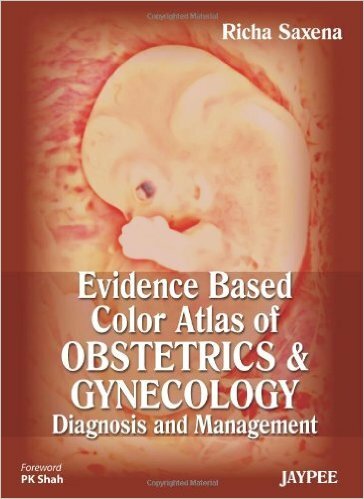 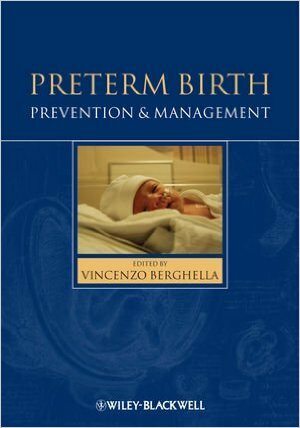 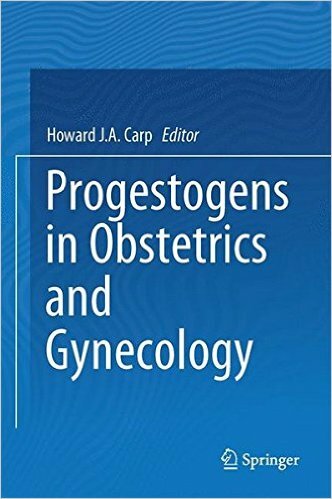 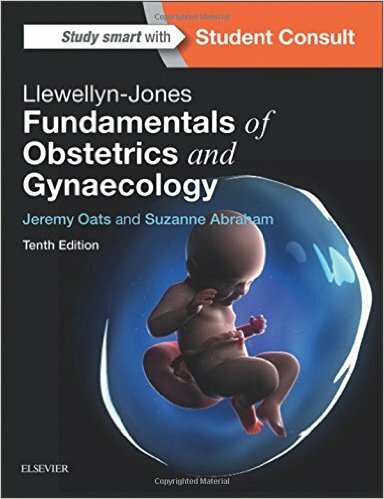 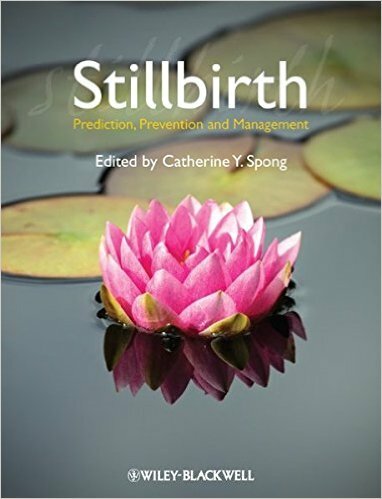 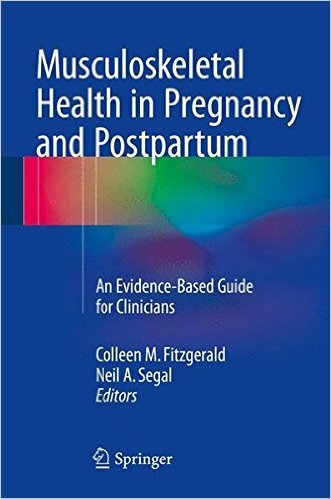 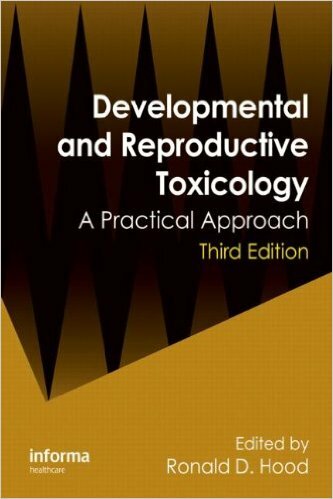 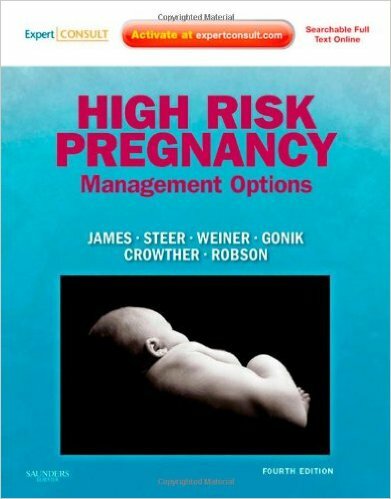 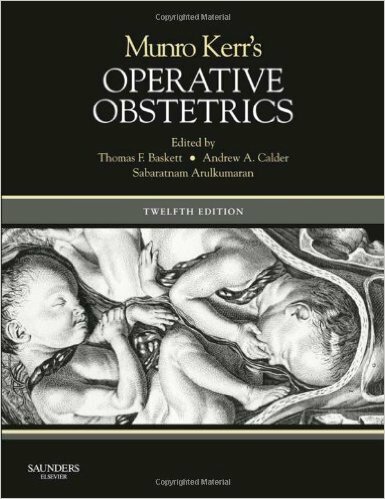 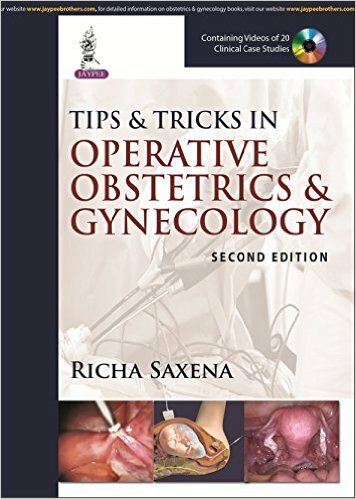 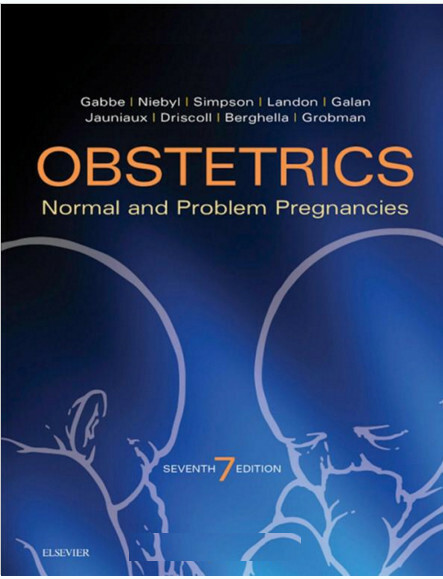 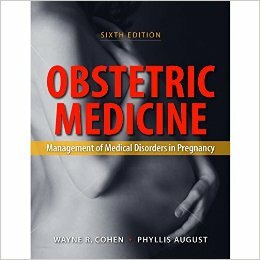 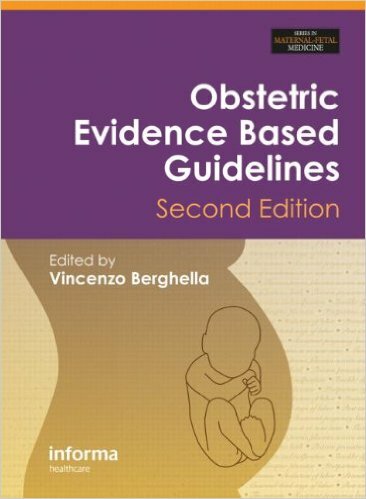 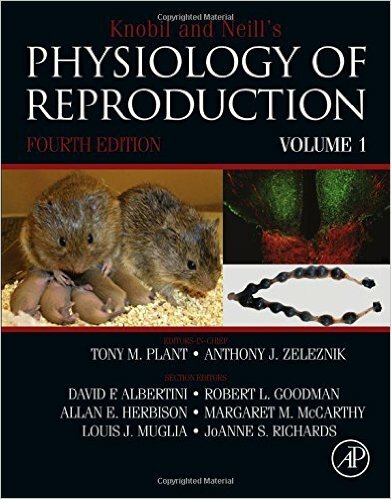 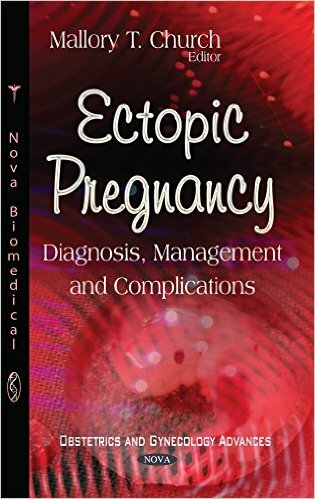 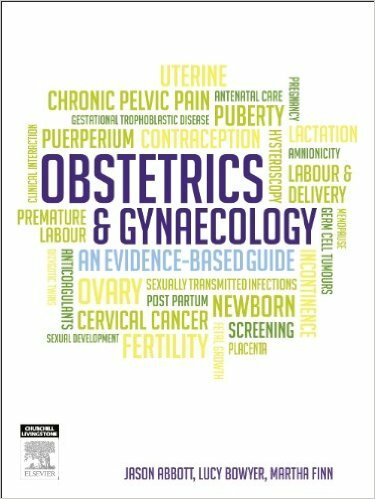 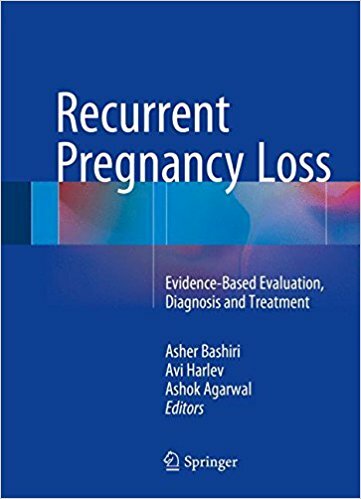 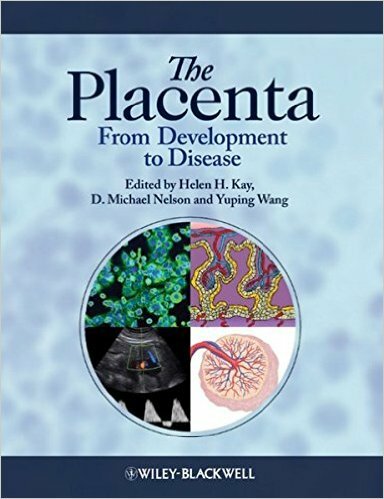 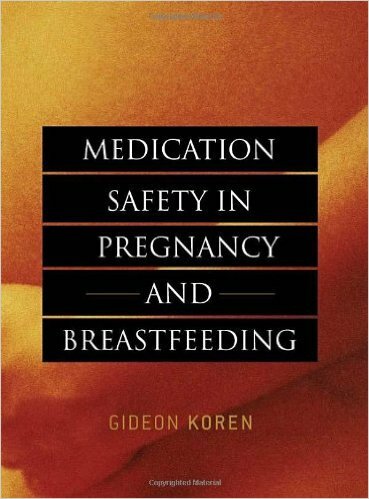 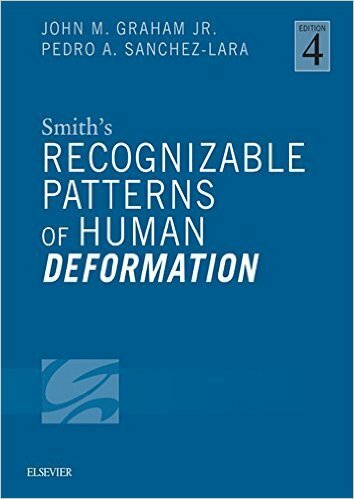 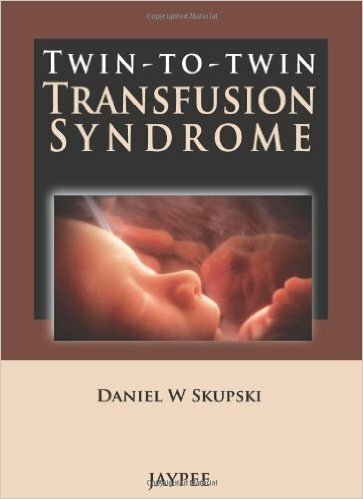 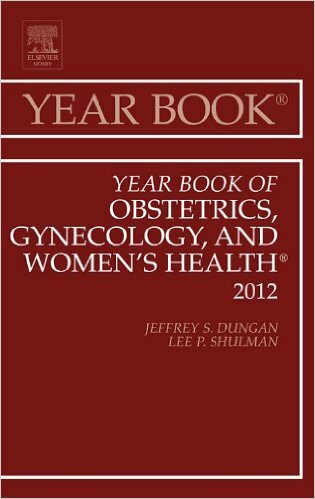 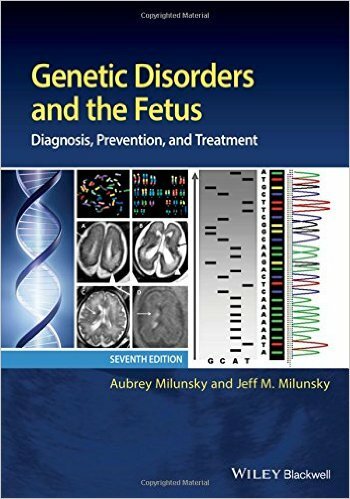 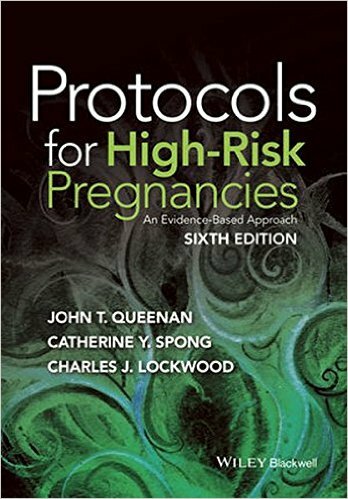 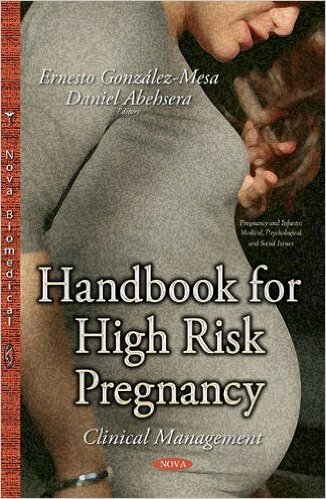 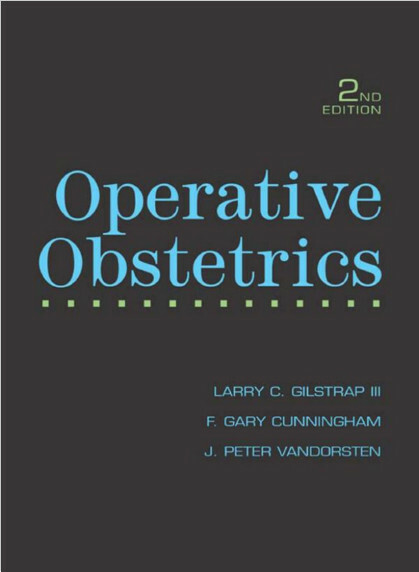 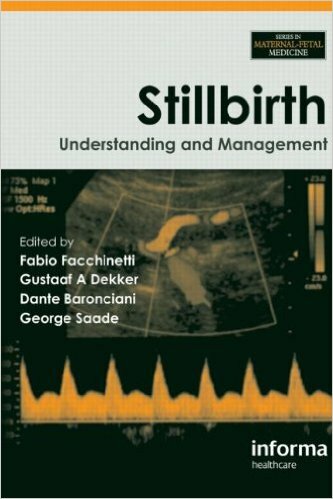 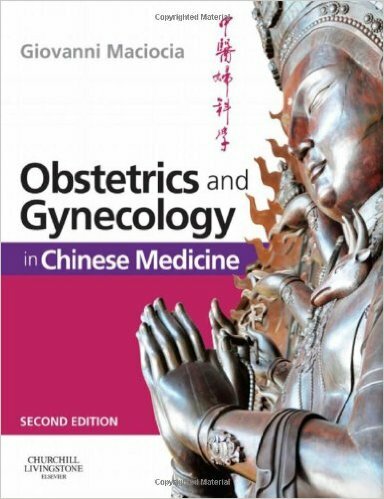 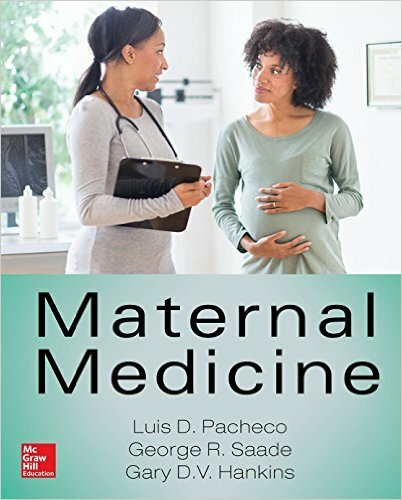 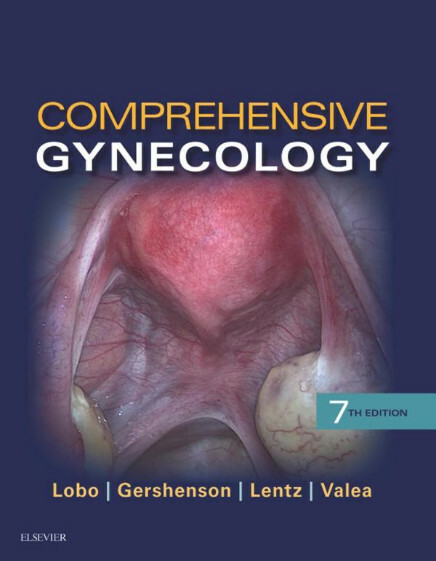 From the Department of Gynecology and Obstetrics at The Johns Hopkins University School of Medicine comes the Fifth Edition of this outstanding resource. 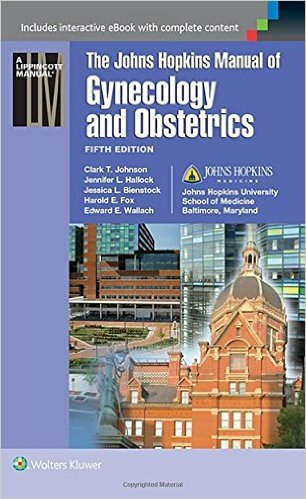 The Johns Hopkins Manual of Gynecology and Obstetrics is your on-the-spot reference for virtually any situation you’ll face in obstetrics, high-risk obstetrics, gynecology, reproductive endocrinology, infertility, and gynecologic oncology. 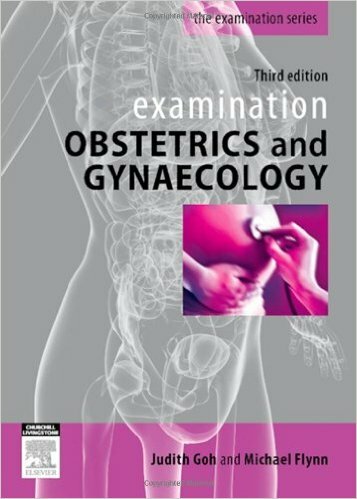 It’s also highly effective as a review tool for certification or recertification exams. 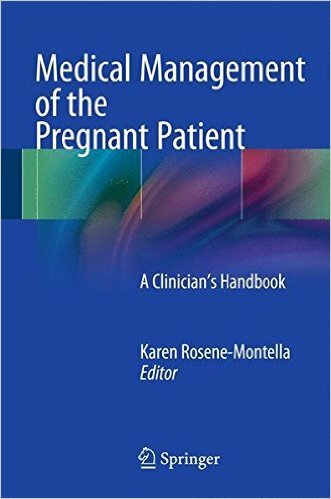 Find information quickly with an easy-to-use outline format, modeled after The Washington Manual® of Medical Therapeutics. 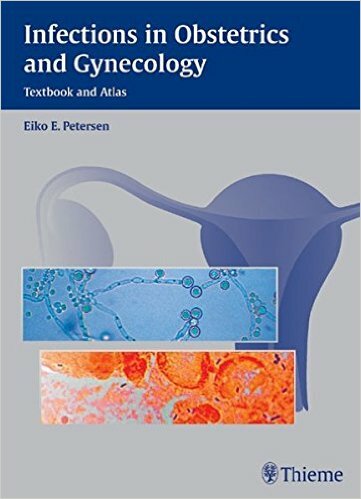 Stay up to date with new information on minimally invasive surgical techniques; new diagnostic tools; and recent advances in conception, infertility, genetics, and prenatal diagnosis. 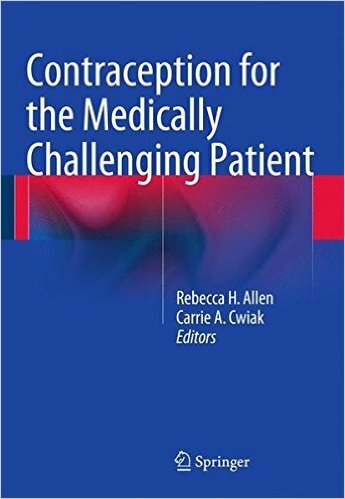 Provide more effective patient care with a newly revised primary care chapter that reflects current practice standards and a new chapter on patient safety. 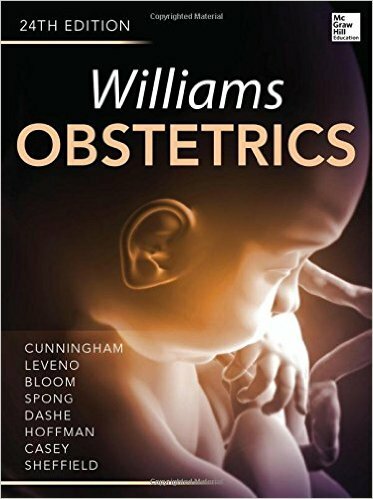 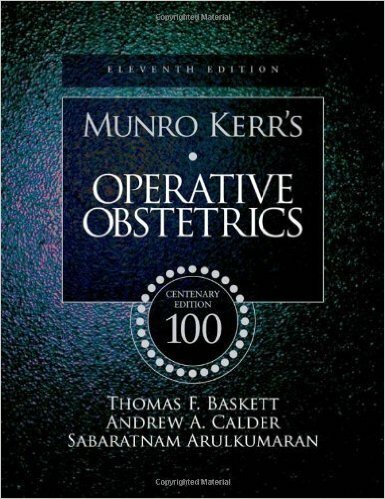 Trust the manual that’s been used with confidence for more than 15 years by house officers, medical students, and practitioners who deal with obstetric and gynecologic diseases and disorders. 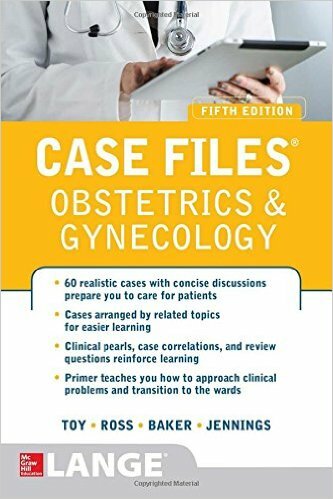 Highlighting tool for easier reference of key content throughout the text. 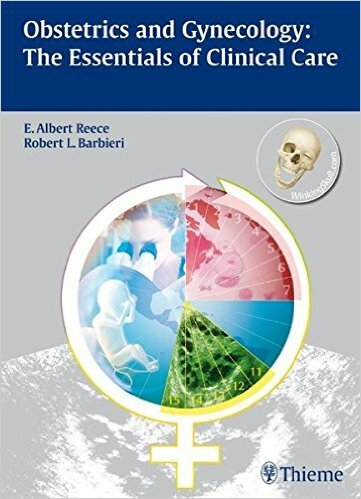 Ability to take and share notes with friends and colleagues.